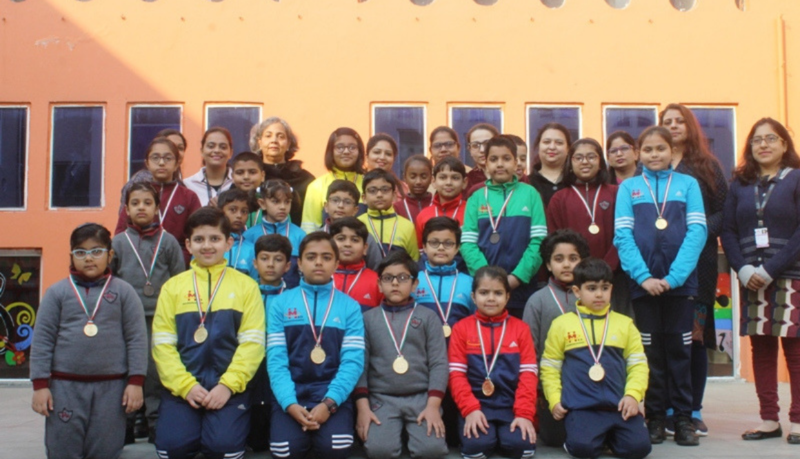 Students of MRIS-21C, Faridabad won accolades in National Science Olympiad. 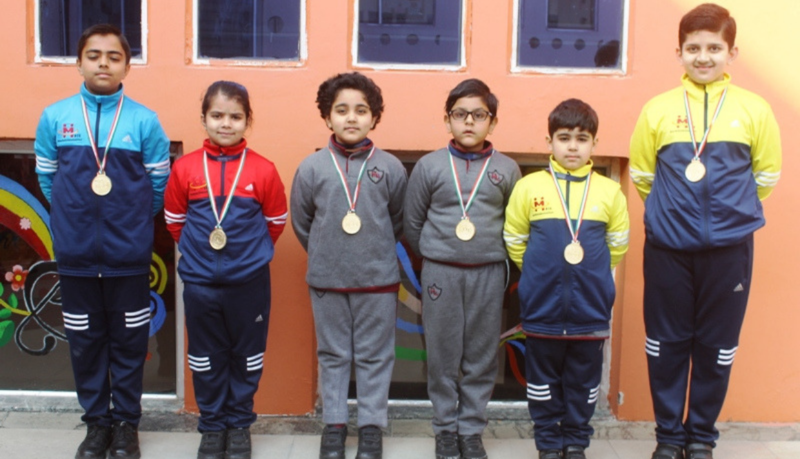 Soumil Baweja, Geet Parhar, Advit Agarwal, Twisha Arora, Parth Kapila, and Lakshay Mehta bagged six Zonal Medals and a Medal of Excellence. Pulkita Sharma is the Zonal Topper. We applaud the hard work of students and efforts put in by their parents and teachers.